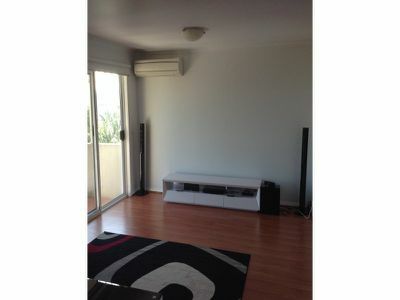 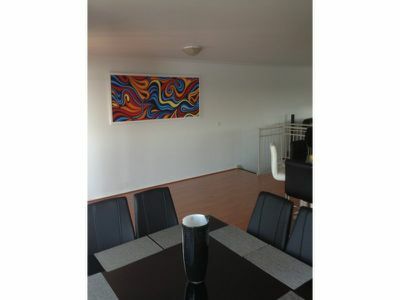 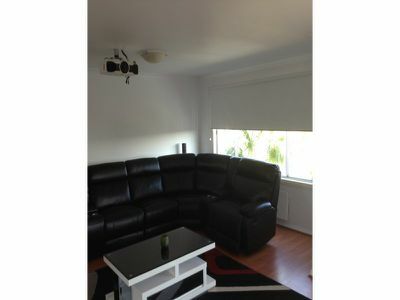 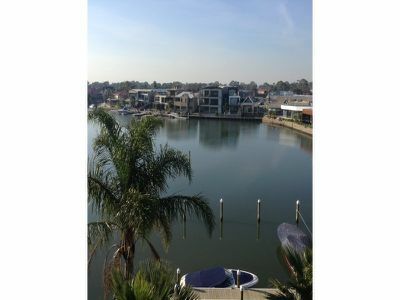 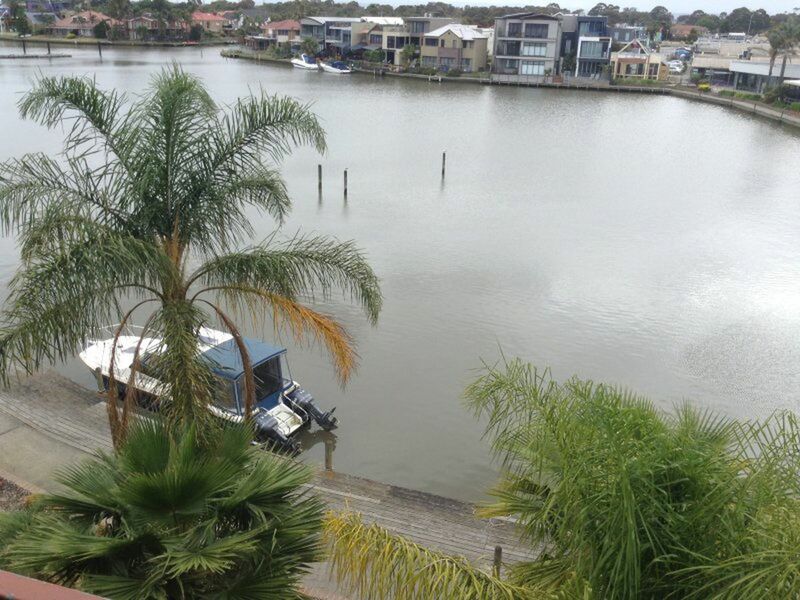 Within walking distance to all that Patterson Lakes has to offer is the sunfilled 2 level apartment. 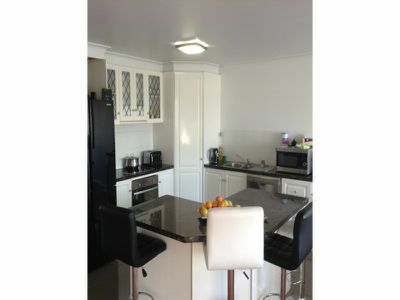 3 bedrooms, master with full ensuite, second bedroom with direct bathroom access. Formal lounge downstairs and kitchen meals area and separate family room area. 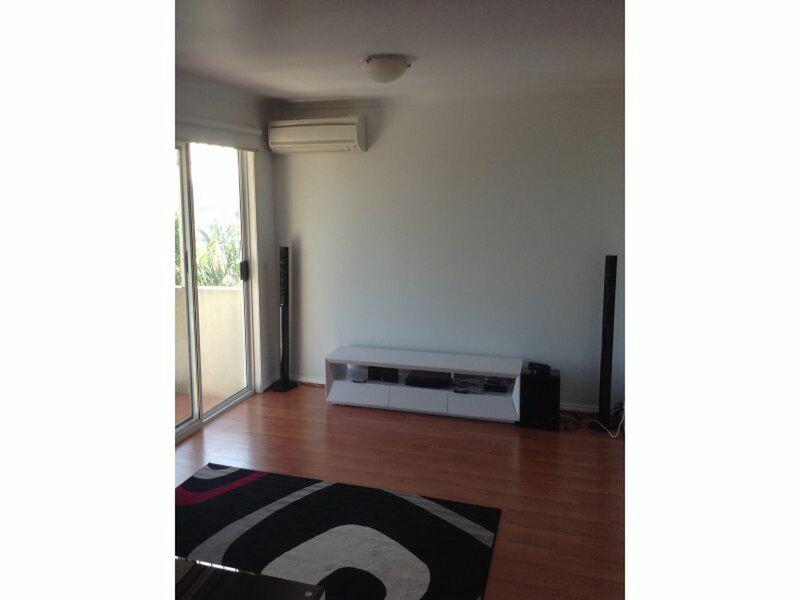 Features include blend of timber floors, tiling and carpets. 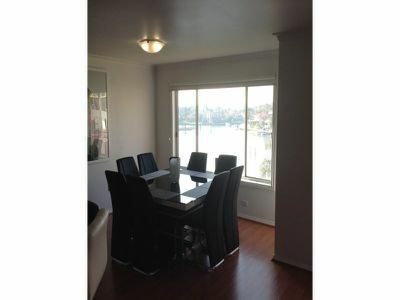 Stone benchtops, split system airconditioning, 3 balconies all with water views. 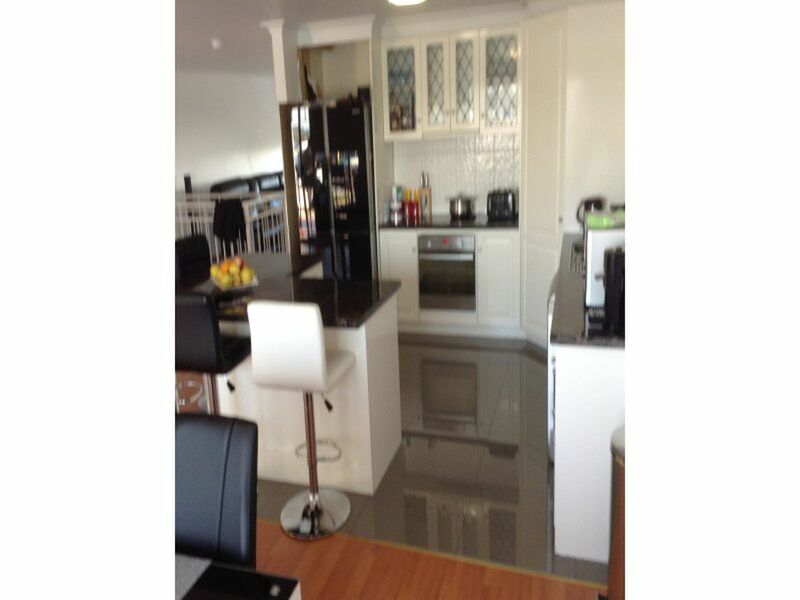 Lock up garage with mezzanine flooring.